This month, we are going to witness the release of many web series and amazing Bollywood and Hollywood movies which every movie lover would love to go for. April 2019 seems to be a most eventful month at the Bollywood box office due to the release of movies from 'PM Narendra Modi' to “dhak dhak girl” Madhuri Dixit starrer 'Kalank'. April 2019 is going to be one of the favourite and loving months for all the movie goers. This month, we are going to witness the release of many web series and amazing Bollywood and Hollywood movies which every movie lover would love to go for. April 2019 seems to be a most eventful month at the Bollywood box office due to the release of movies from ‘PM Narendra Modi’ to “dhak dhak girl” Madhuri Dixit starrer ‘Kalank’. We hope these Bollywood movies make the wait worth it and leave a strong impact on box office. So let’s look at these movies that we must eagerly to watch out for. The movie is a biopic of the current and 14th prime minister of India, Narendra Modi, with Vivek Oberoi in the protagonist’s role. 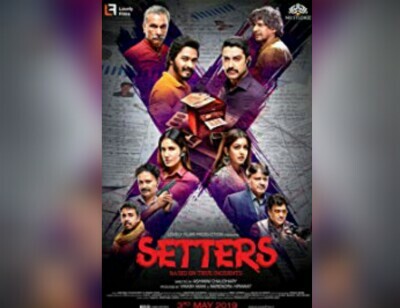 The movie is all set for release on April 5, just a week before 2019 lok sabha elections. 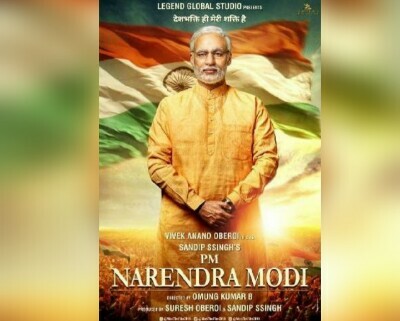 It is one of the most awaited movies of the year as it’s based on the story of our beloved PM Modi and secondly, due to the clash of the release just ahead of the most awaited poll of the year. 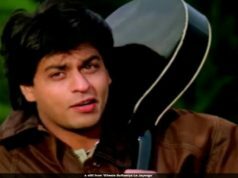 The excitement of it can be seen from the released trailer and the songs which has attracted millions of eyes. The story is said to revolve around how Modi became the Prime Minister of India from being a ‘chai wala’ (tea seller). This will be released in 3 languages i.e. Hindi, Tamil and Telugu. 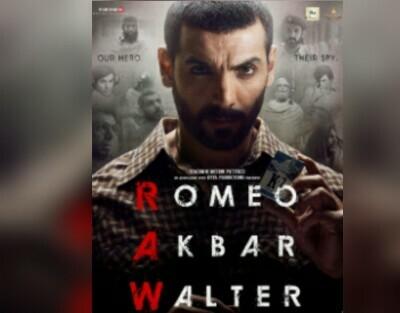 This is a spying based Bollywood movie based on true events. It takes us back to Indo-Pakistan war 1971. 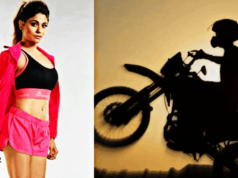 The movie star cast includes John Abraham, Mouni roy, Jackie Shroff and Sikander Kher among others. 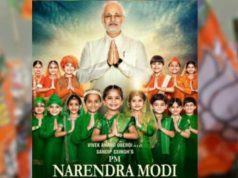 The movie is releasing on April 5 along with ‘PM Narendra Modi’. It is an upcoming release in romantic and drama genre based on best selling novel of the same name. It’s story line revolves around a Rajpoot girl who met the Indian Cricket team while working in an advertising agency. She was further considered as a lucky charm for the team. To know further as to what happens in the movie, you must go to your nearest theatres on April 5. This upcoming thriller flick film is releasing on April 12. The star cast includes Shreyas Talpade, Aftab Shivdasani, Sonali Seygall and many more. This movie plots the story on the corruption involved in education and examination system in our country. This different concept in Bollywood is quite interesting and makes it a movie to watch out for. This upcoming drama film is directed by Abhishek Varman, produced by Karan Johar and Sajid Nadiadwala. 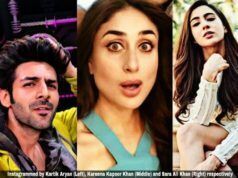 This Fox Studios Productions starring Madhuri Dixit, Alia Bhatt, Sonakshi Sinha, Varun Dhawan, Aditya Roy Kapoor, Sanjay Dutt, Kunal Khemu and other brilliant B-town celebs is scheduled to release on April 17. It is a tale of eternal love from India’s pre independence period. It also tells the story of the time when blacksmiths and prostitutes came together to defeat the Britishers. 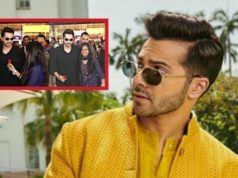 With such amazing concept and star cast, Kalank is considered as the one of the most awaited movies of the month.